Vinay Goel will be marshalling JLL’s tech resources to developing new products in his role as Chief Digital Product Officer. CHICAGO–JLL has recruited talent from Google whose goal is to guide the broker into becoming its own proptech shop. 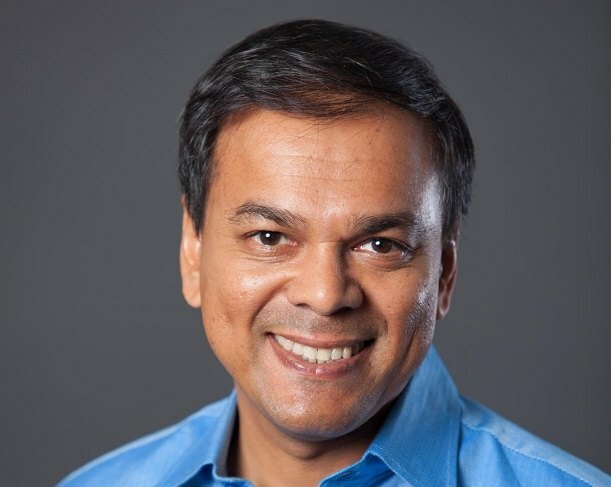 Former Google executive Vinay Goel has been tapped as Chief Digital Product Officer, a new position for JLL. Goel’s first day was Tuesday.